Are your Local Drives of your IIS Server running out of space? Have you checked the size of your IIS Logs? 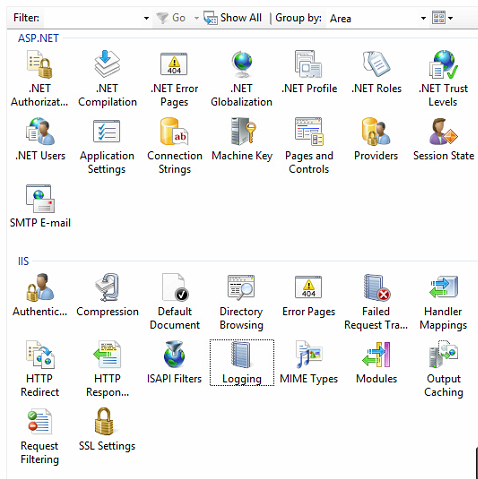 Posted on March 16, 2015, in IIS, Powershell, Windows and tagged delete iis logs, iis log cleanup, manage iis logs. Bookmark the permalink. Leave a comment.